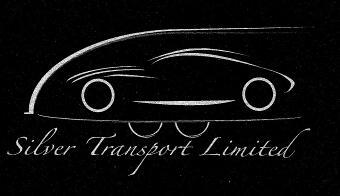 This is the page to keep in your favourites, we will be updating this page with general Silver Transport Limited news. If you require transport to or from any event please be sure to book early to avoid disappointment. You will be able to see us at the shows and track days / race meetings mentioned below. 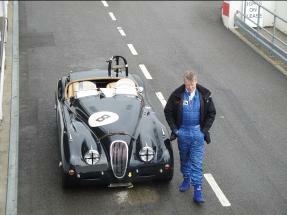 10th April 2012 - Goodwood Motor Circuit, West Sussex - CKL, JEC & XK Track Day. 17th June 2012 - 17th Annual Classic Car Meet, Framfield, East Sussex - Relaxing family day out. 29th-1st June/July 2012 - Goodwood Festival of Speed, West Sussex - Classic motor event. 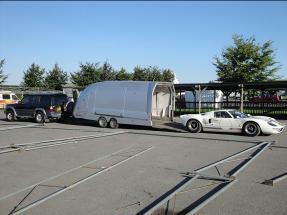 20th - 22nd July 2012 - Silverstone Classic, Northamptonshire - Classic motorsport weekend. 4th September 2012- Goodwood Motor Circuit, West Sussex - CKL Developments Ltd Customer and Guests Track Day. 14th - 16th September 2012 - Goodwood Revival Meeting, West Sussex - The Classic motor event of the year.